What a great way to give a luxury gift to your loved one without breaking the bank. 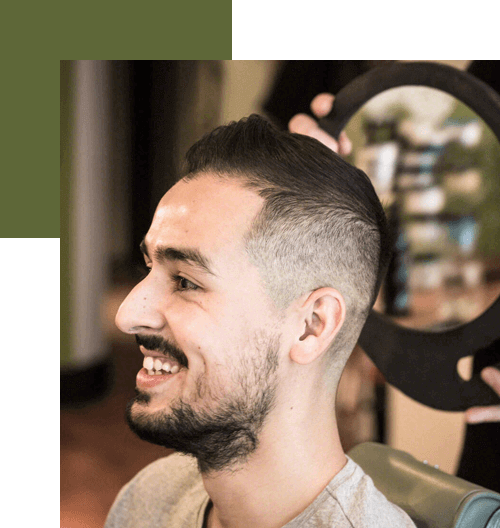 You can buy any treatments and services from our menu (see full price list here) or buy to a value or you can treat him with our special offer. 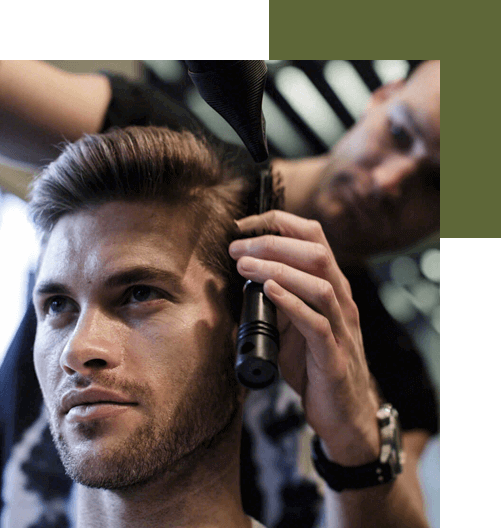 With our packaged offer you can give him a luxury gift and he’ll thank you as he enjoys a gin and tonic whilst being styled and pampered by our experts. Genco signature shave, incoroporating a mini-facial. You can buy the package online over the phone using a credit or debit card or in-store, and you need to make sure that you have had your treatments within 6 months of buying your package. And you don’t have to have all your treatments in one visit!